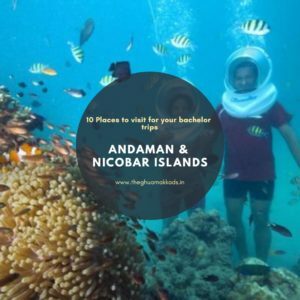 Bachelor trip is a dream to fulfill. Live up before your life takes a new turn. Go catch your group, get some time for each other and relive the moments you admired the most. Not once a year but at least spend something you earn, truly on yourself. 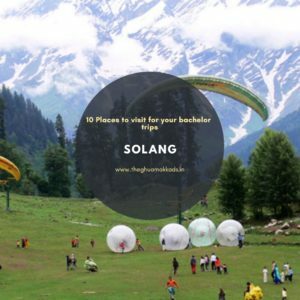 Visit Solang in Himachal Pradesh for the adventure between the mountains for your bachelor trip. Your bachelorette would be left out without Goa. 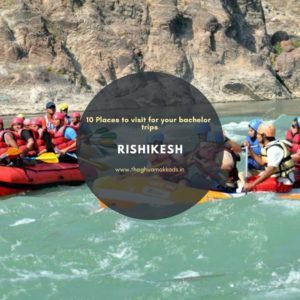 Travel Rishikesh for some adrenaline rush. 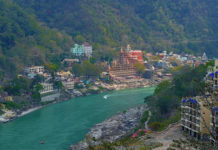 The rafting capital of India. 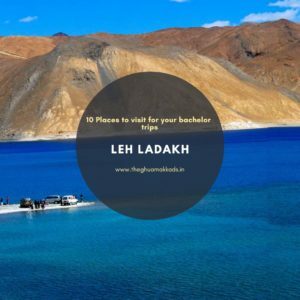 Also look for other water sports destinations to cover with your friends on your bachelor trip. Amongst all the worries and tensions, your age must be handled to get some time for peace at monasteries. 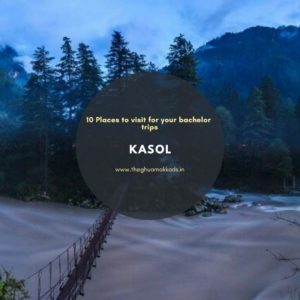 Go trippy with your friends at Kasol and trek to Kheerganga. 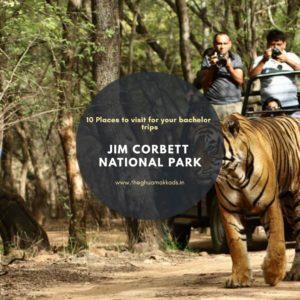 Something for the fun of wildlife with all your ‘junglee toli’ at Jim Corbett National Park. 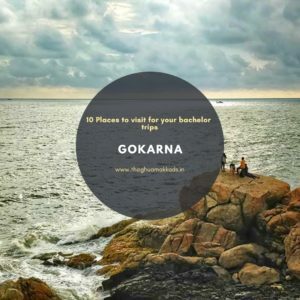 If done with Goa, then your list has a new beach destination for more good days together with your friends. Layback amongst mystic weather and scenery at Coorg, Karnataka. Give a throwback to your memories on the way of creating new ones. 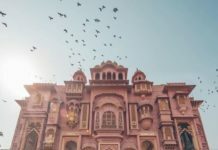 Accompany your daring friends for the most daring and memorable time pass trip. Find yourself before you find a partner. Travel underwater. Live in different versions with all the fun. 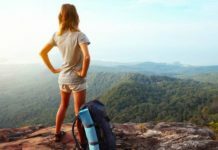 Also to get cheap travel ideas and save money on hotels & flight booking read our another article on pocket-friendly trips.